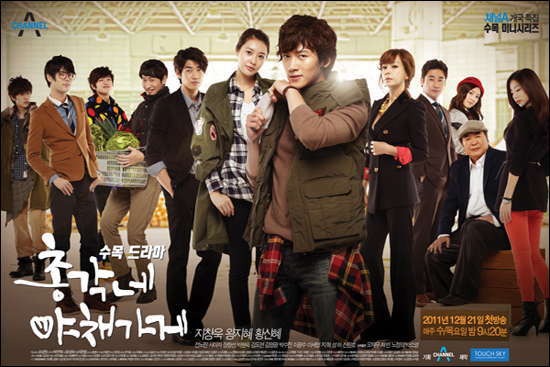 The 4th OST for Korean drama Bachelor’s Vegetable Store from Channel A is released on February 7th, 2012. The Bachelor’s Vegetable Store OST part 4 contains 3 original sound tracks, with 2 songs and 1 music tracks. The second song has the song title of Confession (고백). 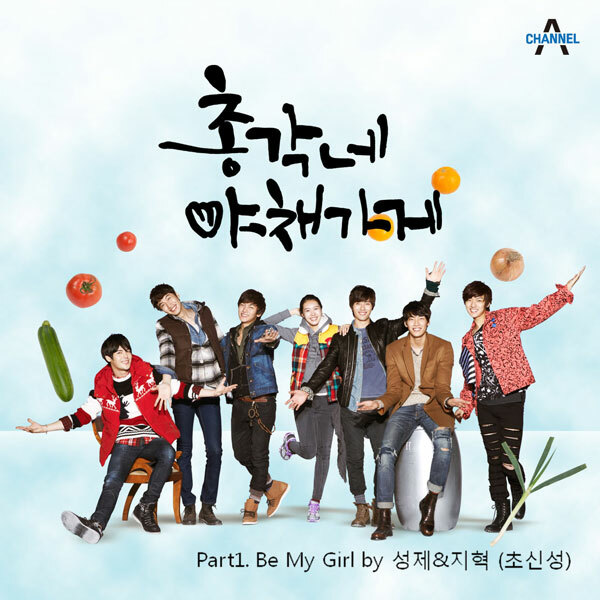 Confession is sang by Green Apple (풋사과). Listen to Confession (고백) on YouTube. 내 심장이 자꾸만 말을 하죠. 내 가슴도 늘 내게 말을 하죠. nae shimjangi jakkuman ma-reul hajyo. nae gaseumdo neul nae-ge ma-reul hajyo.